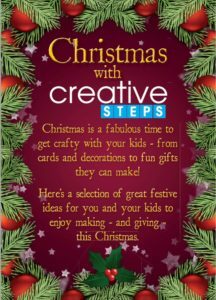 Fun Christmas craft projects for your kids to make! Individual and group activities – suitable for nursery and primary settings – most making use of recycled materials. Cards, decorations and gifts… so much better when they’ve made it themselves!